Simplify food preparation and protect against spills with this 26 qt. 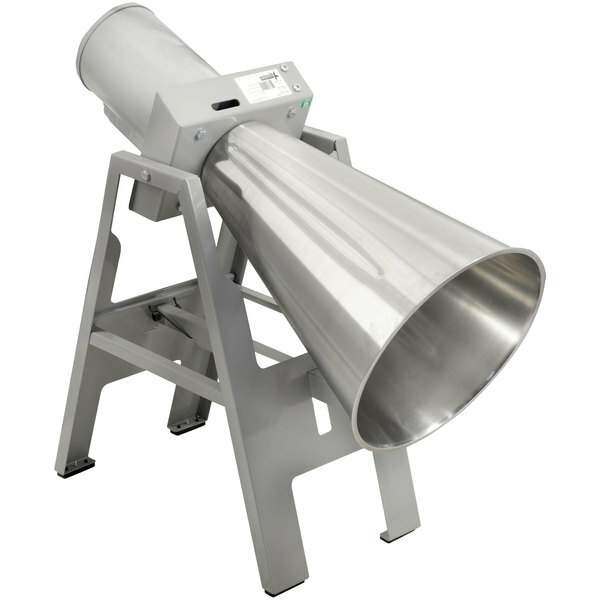 high performance vertical tilting blender. 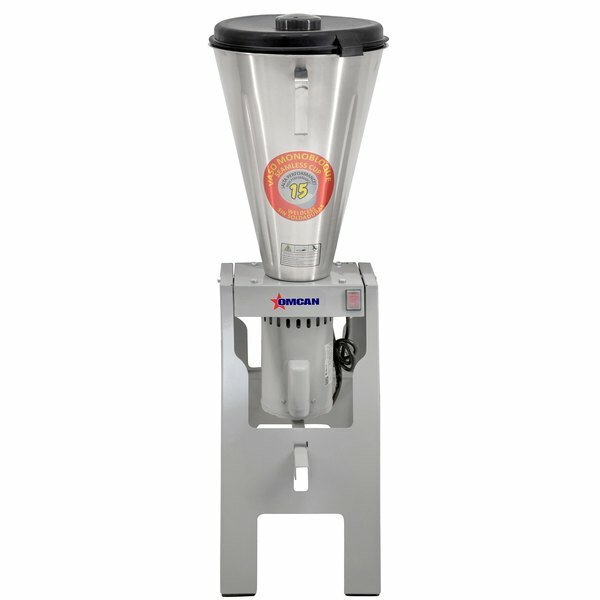 The bowl of this blender is securely hinged to the base and held in place with a unique locking foot system that makes emptying safe and easy by eliminating the need to manually lift and pour product out of the bowl. Simply press the locking foot down to release the bowl and tilt it to safely discharge your food product. 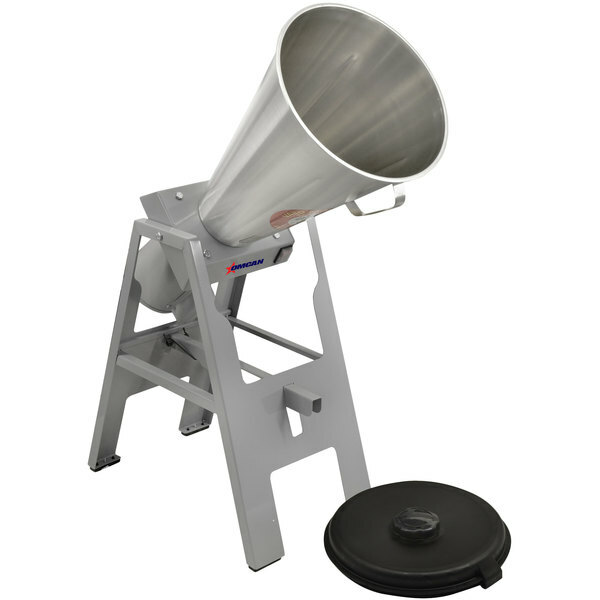 This blender features a powerful 1.5 hp motor mounted on a durable stainless steel frame with anti-skid pads for added security while in use. The blending blades and tilting bowl are also stainless steel, making them easy to clean and able to withstand consistent use. The tilting container features seamless, weldless construction for sanitary operation while the motor is specially coated to protect against corrosion and other damage. A basic ON/OFF switch makes operation quick and easy for any employee. This blender operates at 110V.